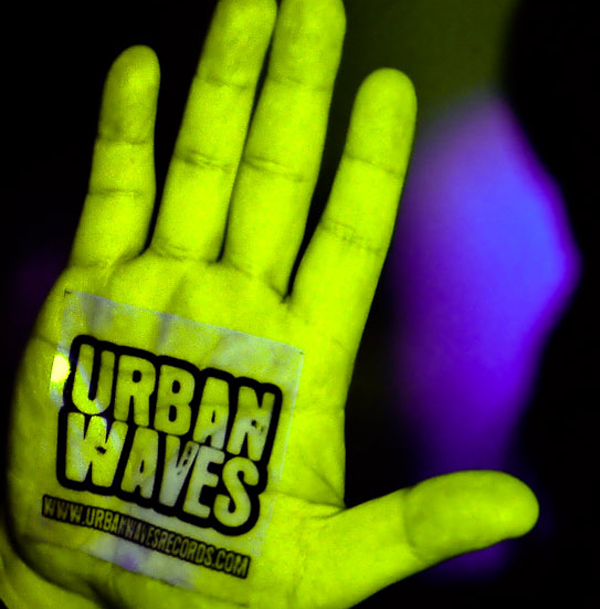 This Sunday at On Stage, to celebrate the launch of SVBKVLT and Idle Beats’ exhibition of all the Sub-Culture posters from the last 3 years, we have invited some of our favorite local live acts to join in on the fun. Here is a run down on who will be performing/showcasing their work on the day. 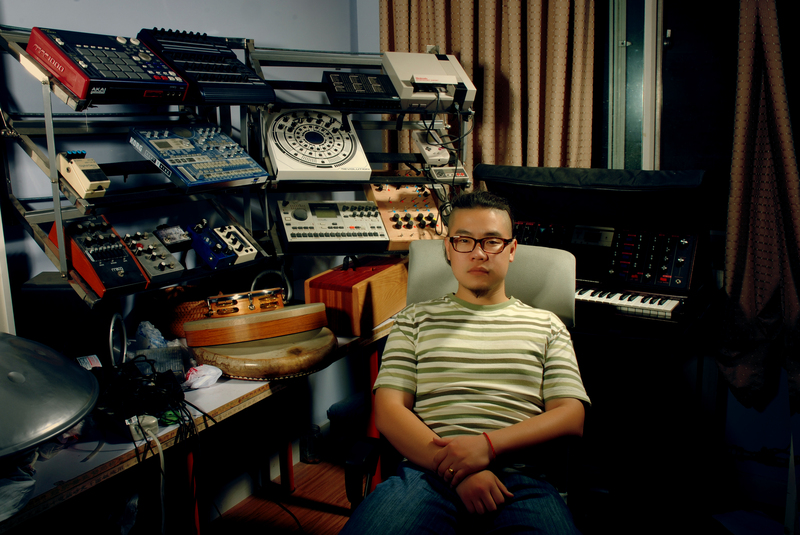 Producing electronic music since the age of 14, Beijing’s MengQi is one of the most individual and interesting electronic musicians around. As well as his stall selling his own hand-made synths and effect boxes, MengQi will be performing a showcase using only his own DIY instruments to show what his inventions are capable of. 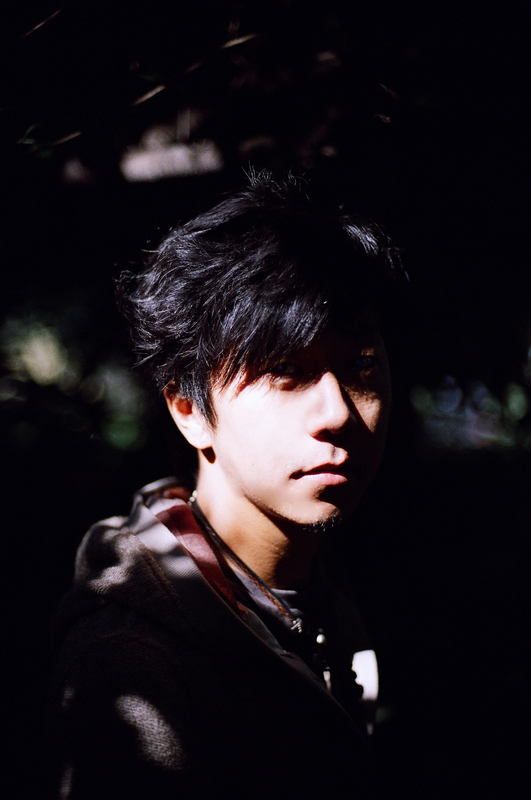 Faded Ghost is the new solo project from Sub-Culture’s ChaCha. 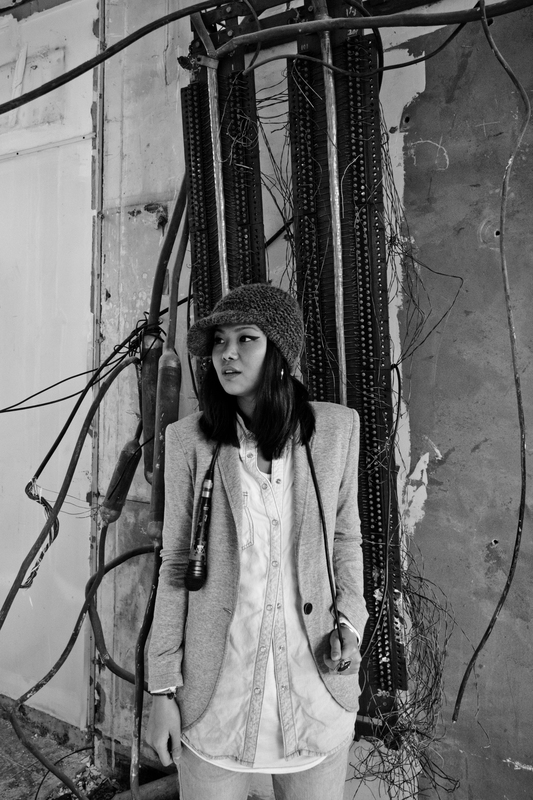 Dark, brooding synth works, drones, echos and warped vocals, Faded Ghost sounds like little else coming out of China. 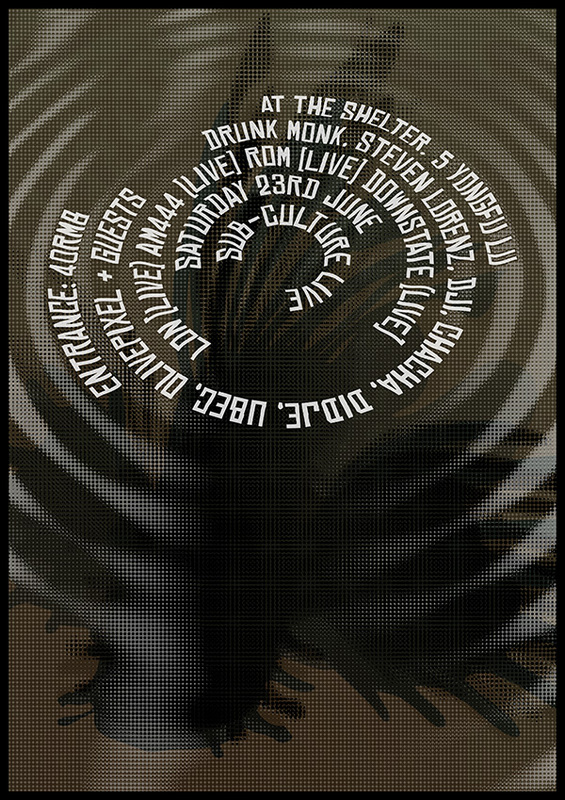 She will be performing a DJ/FX set, including new, forthcoming SVBKVLT material. Hamacide and Downstate’s S L V project is by far one of the best live electronic acts in Shanghai right now. Their debut performance at Sub-Culture a couple of months back was the perfect way to kick off Sub-Culture in 2013, and we are very excited to present their second Shanghai performance for the SVBKVLT launch. LON has had more leaving parties in Shanghai than we can remember, and he also makes some of the strangest music we’ve heard around these parts too. We aren’t sure what he will play, and probably he isn’t either, but we are sure its going to be something quite special. Live Cinema can be described as a situationist audiovisual performance. 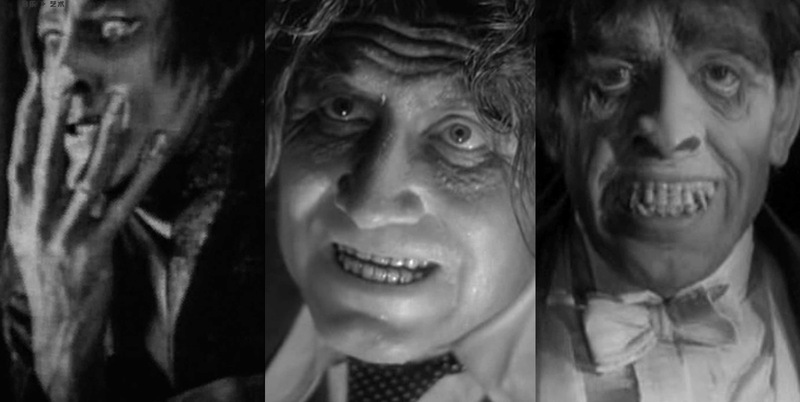 Tina Sprinkles will be re editing and mashing up 3 different versions of the classic film Dr Jekyll& Mr Hyde, produced in 1920,1931 & 1941 creating a new narrative through live layering and video. 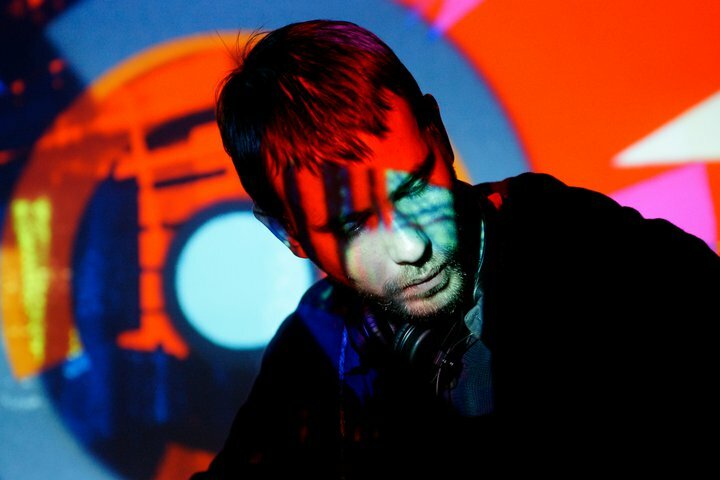 Acid Pony Club will be generating a unique audio landscape in direct response to the visual manipulation. The result is psychedelic, transcendental and challenges preconceived ideas and expectations of the cinematic experience. Enter the world of John Raster. After he learns of his death during a skeptical job interview, he is forced to choose whether to accept or reject a life after death. 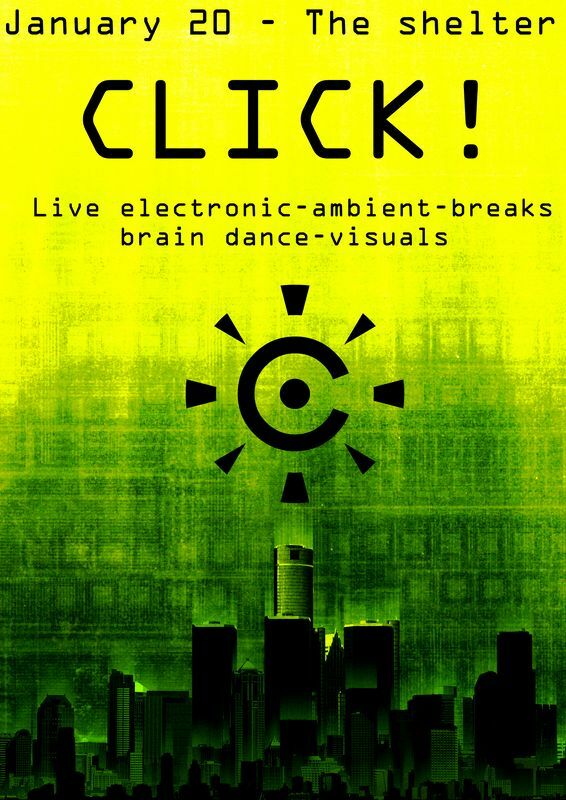 This is an experimental film that uses electronic music in replacement of dialogue. 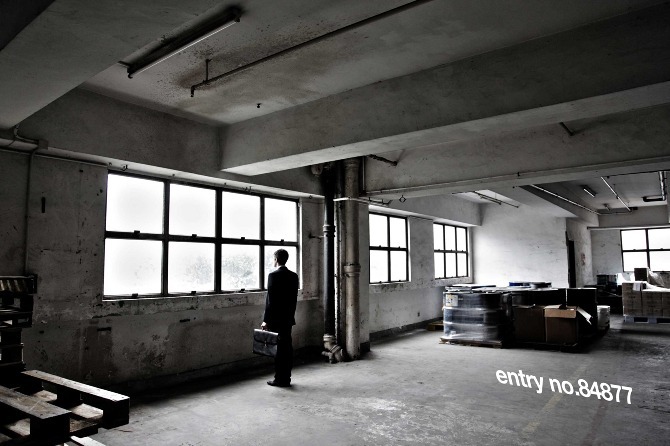 Set in an industrial warehouse, It is essentially a modern musical of a man in purgatory coming to terms with his death. 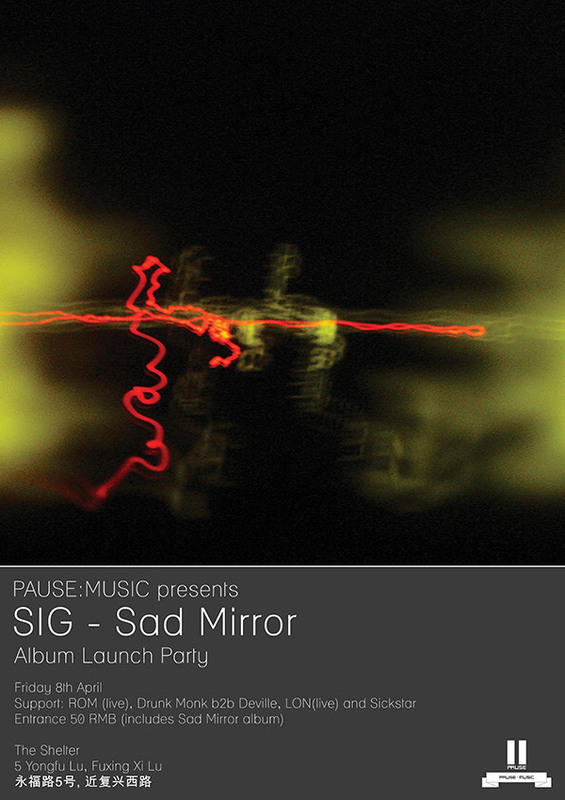 Tonight see the second release this month from PAUSE:MUSIC – SIG’s debut album ‘Sad Mirror’! Here’s tonight’s killer line up! 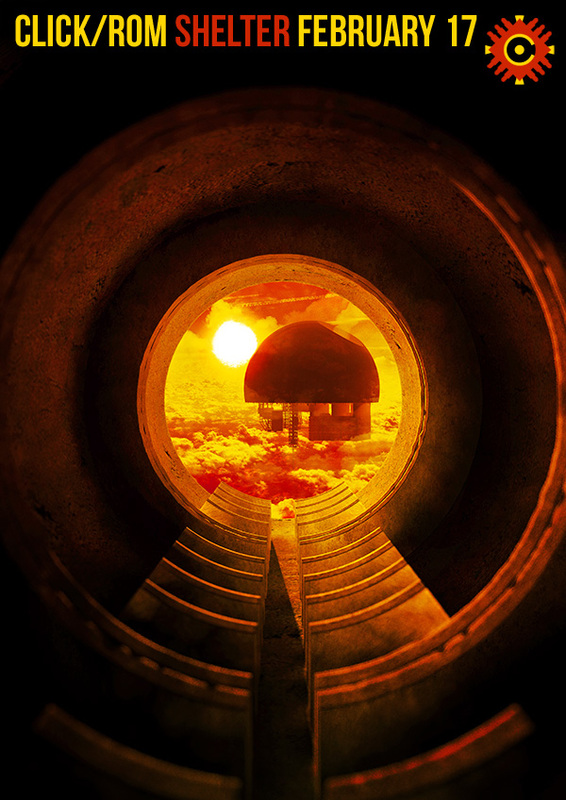 Heavy beats and bass in your favourite bomb shelter! See you tonight!!! SIG – Sad Mirror Release Party Details!! For PAUSE:MUSIC’s second full release, we are proud to bring you the debut album from one of China’s best beat makers – SIG! 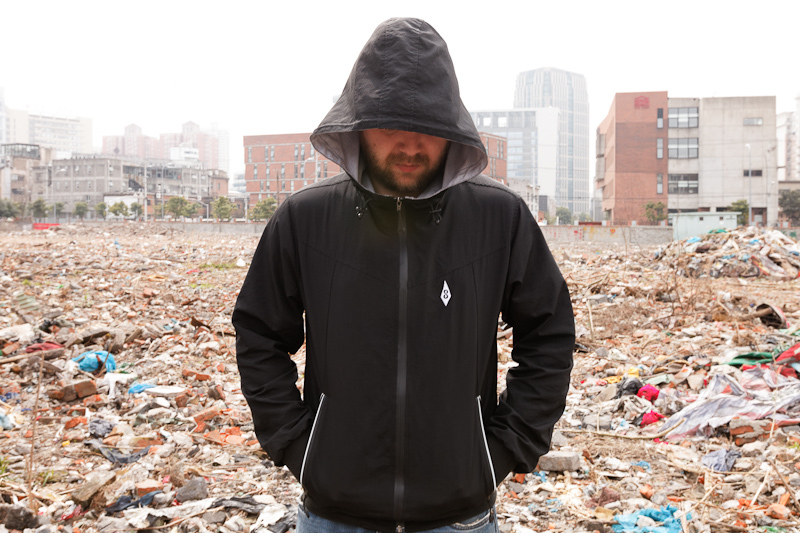 SIG, from Qingdao, has been making dark beats and smokey grooves for a good few years. After coming to play at Shelter for KarmaKoma in 2008, SIG, who was living in Beijing at the time, quickly packed up his stuff and moved down to Shanghai to bathe in the cities darkness. Sad Mirror is a collection of SIG’s works from a dark period of time in Qingdao. 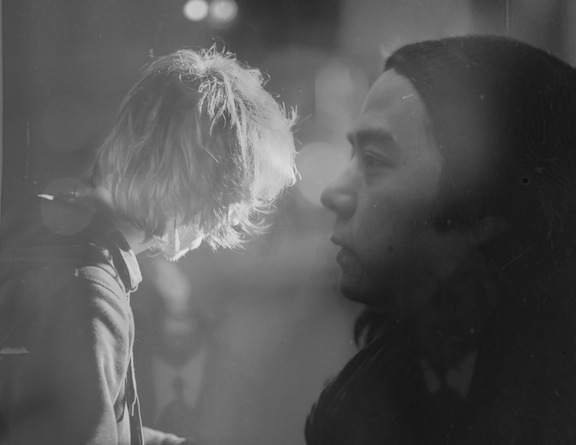 Smoked infused beats and haunting melodies with nods to DJ Krush, Shadow and Portishead, Sad Mirror is a stunning debut release from one of China’s most promising electronic artists.